BEIS (formerly known as DECC) works to make sure the UK has secure, clean, affordable energy supplies and promote international action to mitigate climate change. 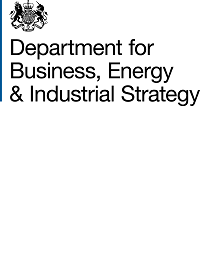 BEIS's predecessor, DEFRA, established Salix in 2004 with the view to ensuring the public sector in the UK has access to interest free capital loans to increase energy efficiency. Since 2004, BEIS has provided a total of £148m to Salix for the funding of energy efficiency loans and for the funding of its operations. The Department for Education is responsible for education and children's services. Through DECC, DfE have provided Salix with £10m of funding in order to increase energy efficiency across English schools. The Scottish Government is the devolved government for Scotland and is responsible for most of the issues of day-to-day concern to the people of Scotland. Salix has been provided with £14.7m of funding by the Scottish Government to implement energy efficiency projects in the public sector across Scotland. 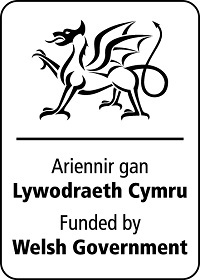 The Welsh Government is the devolved administration for Wales, working to help improve the lives of people in Wales and make Wales a better place in which to live and work. Salix has been provided with £11.8m by the Welsh Government to implement energy efficiency projects in the public sector across Wales.